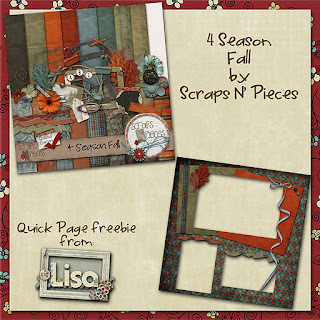 Scraps N' Pieces is helping you get ready for fall by releasing their latest kit in their 4 Seasons collection. 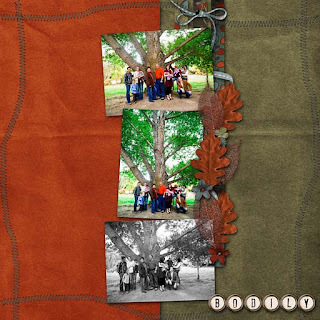 4 Seasons Fall has such a beautiful color palette that is perfect for fall, and many other pictures! Just check out this preview! 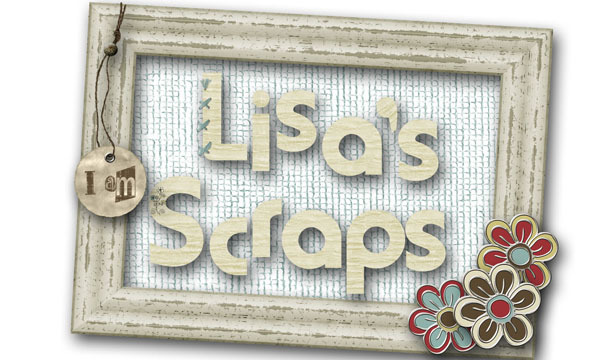 It will be HALF OFF at the Scraps N' Pieces store for 1 week! Click the image to head straight there. You can also find it for $4.99 at Stuff to Scrap and MyMemories. Here are my layouts. 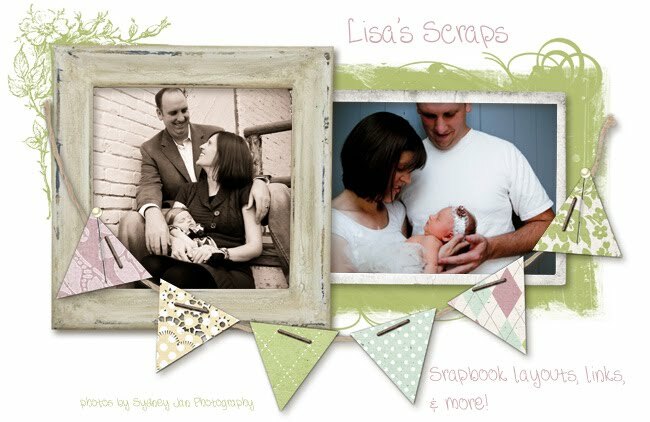 I am only sharing a few...I have used this kit over and over again! I just love that alpha! And, a freebie! 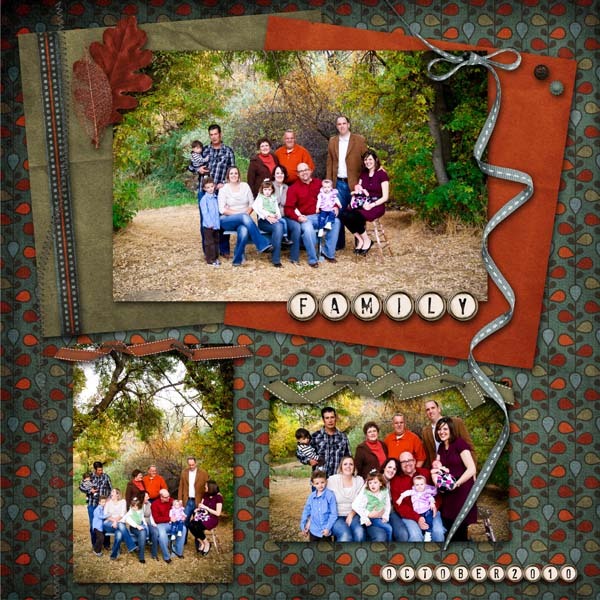 I made my family page into a quick page for you. Click the link to download it, then head to the SNP store to buy the full kit, because you'll definitely want that alpha to add your own title. Thank you so much for this post. 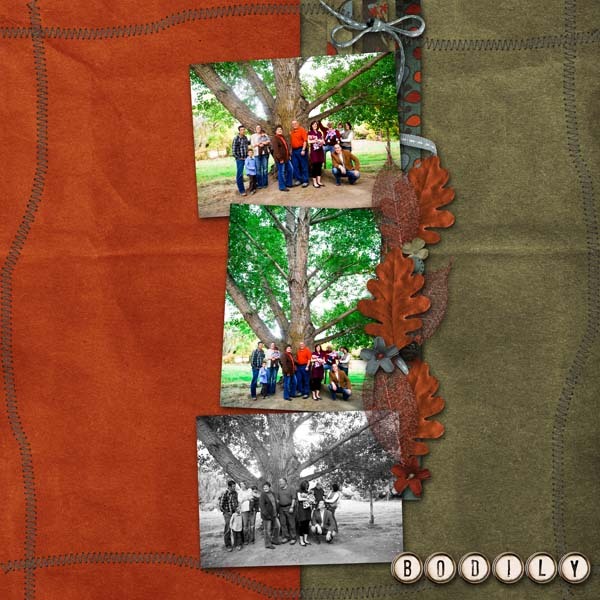 I want to let you know that I posted a link to your blog in CBH Digital Scrapbooking Freebies, under the Page 2 post on Oct. 06, 2011. Thanks again. Love the colors in this QP. Thanks for sharing!